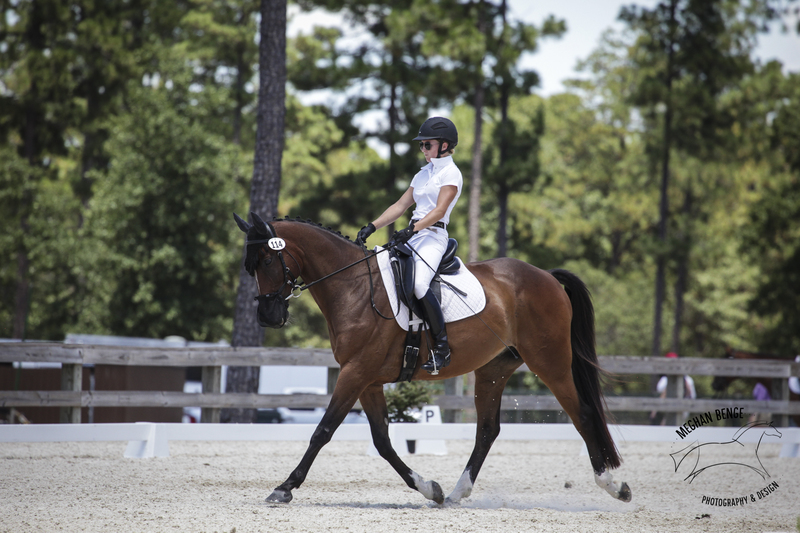 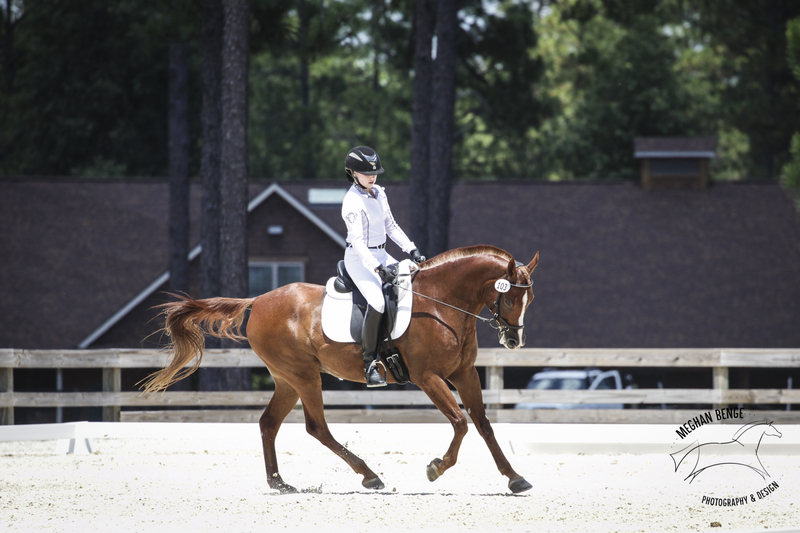 On July 13th, Stable View Farm held their second recognized dressage show. 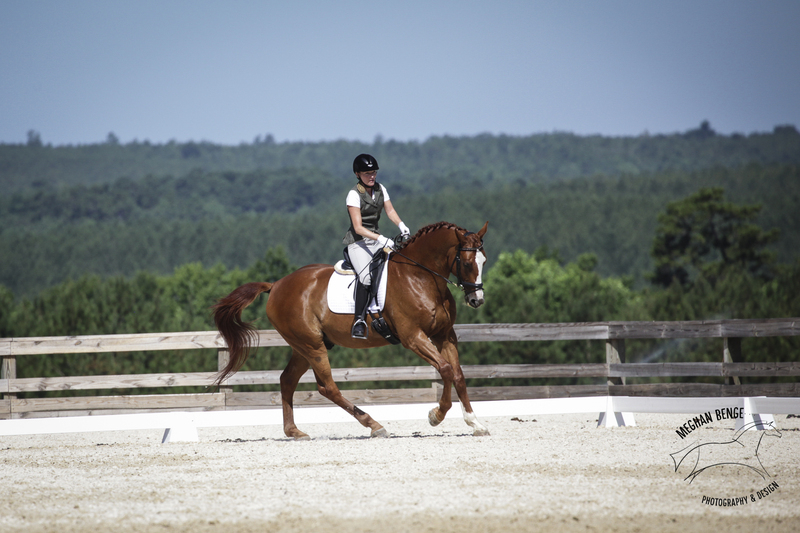 Stable View is yet another gorgeous facility just outside of Aiken. 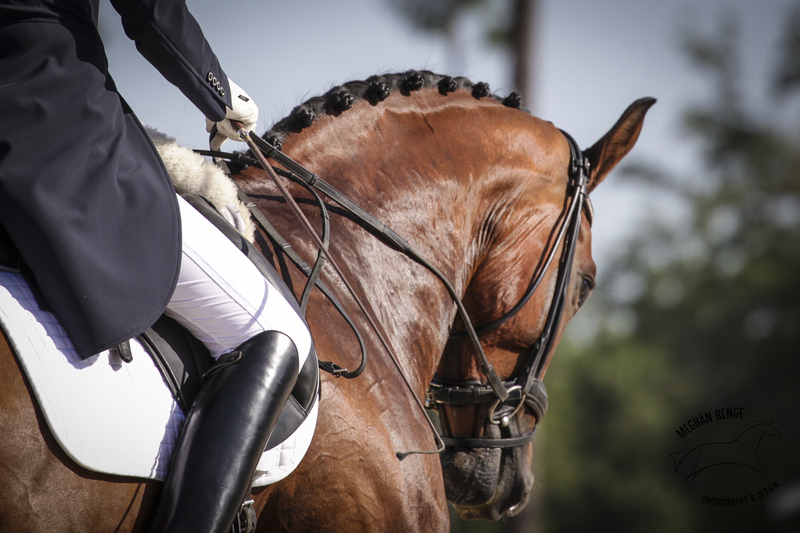 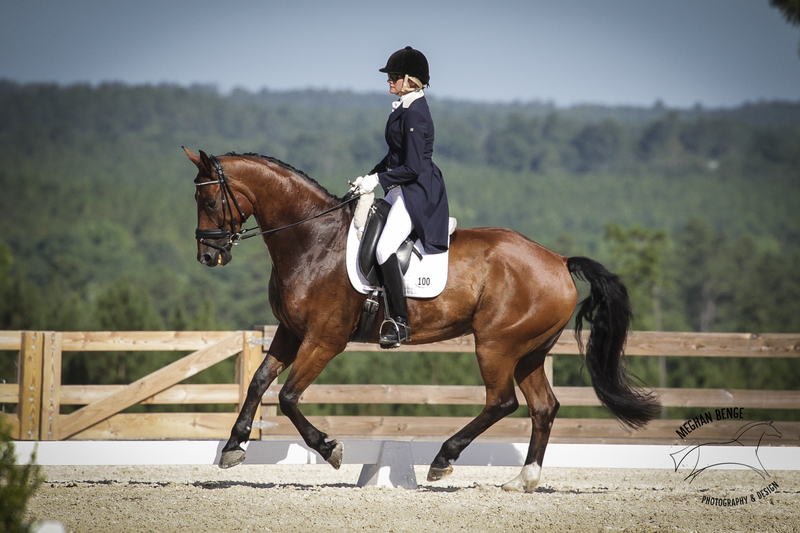 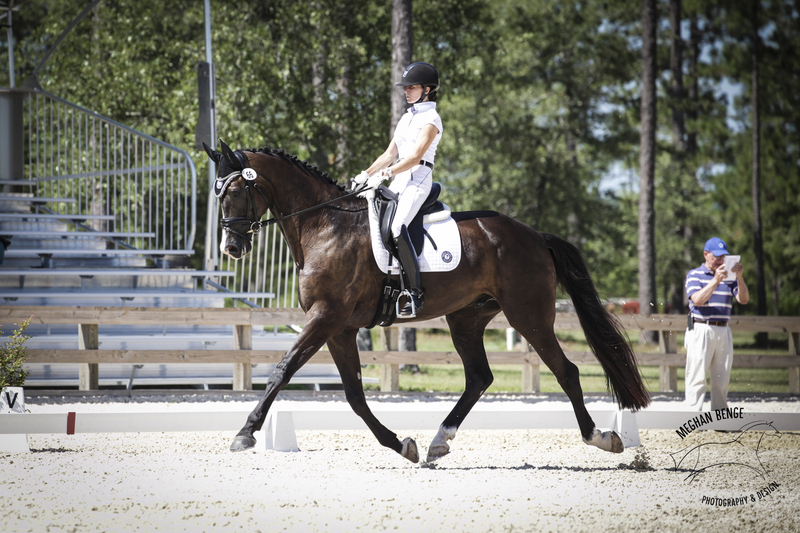 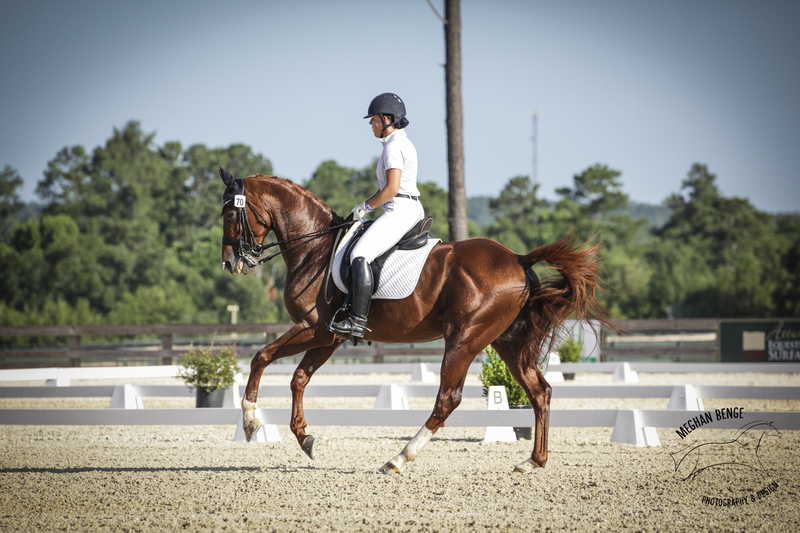 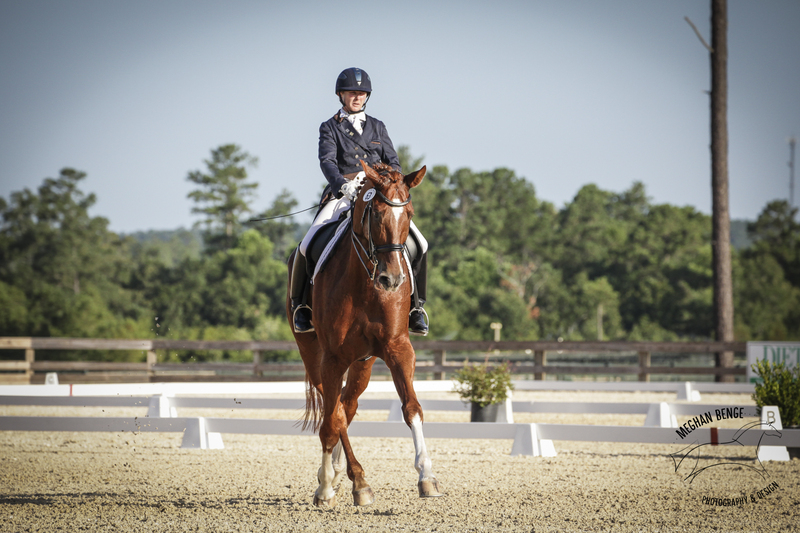 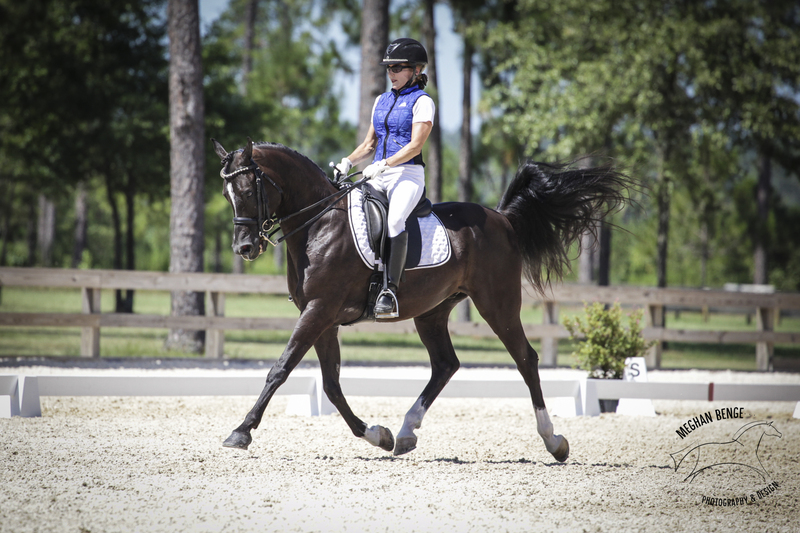 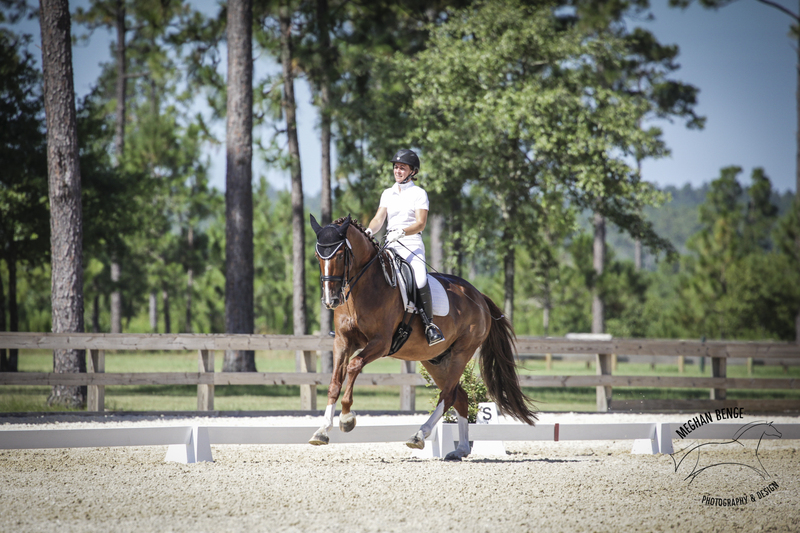 More known for their eventing shows, this summer they have held their first recognized dressage shows. 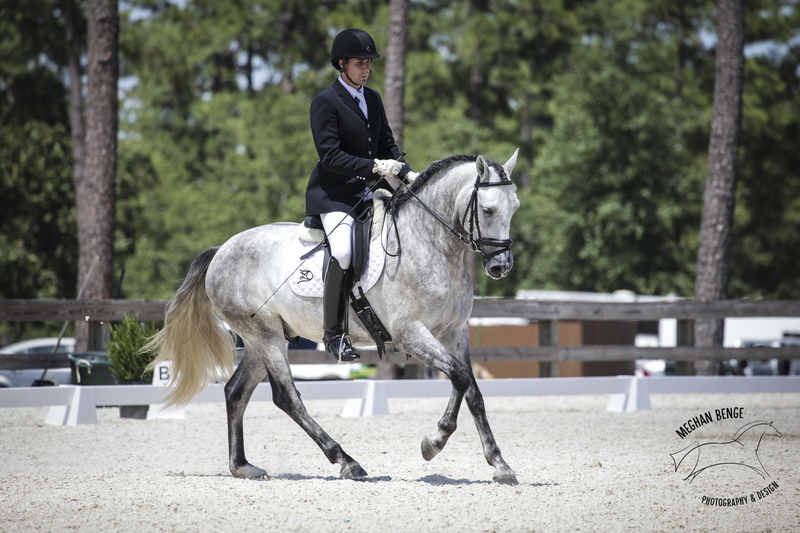 They have kept the competitors in mind when planning the shows, on the day of this show, it was around 95 degrees. 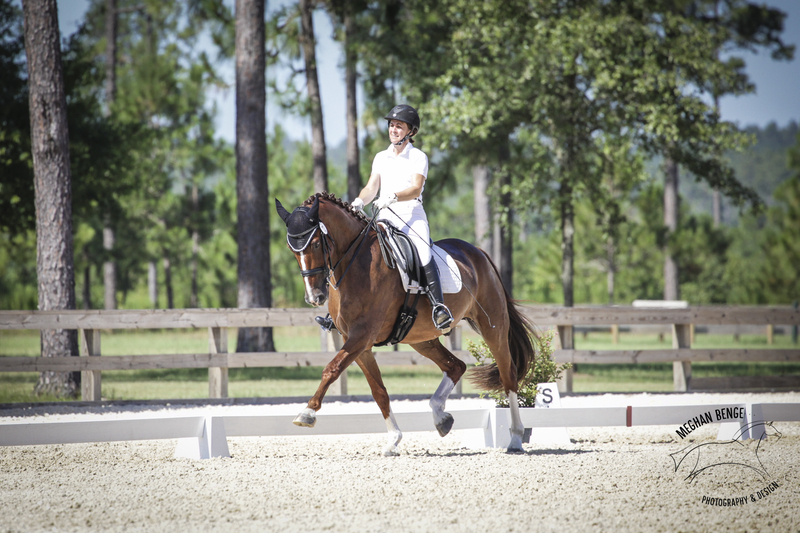 Competitors got to do their warm up in the covered arena and then venture outside for their tests. 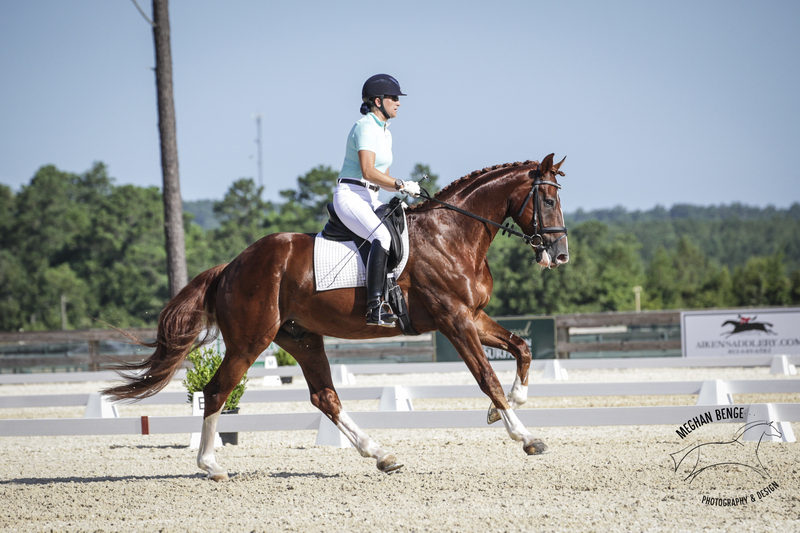 It is fun to see the variety of animals present at the show. 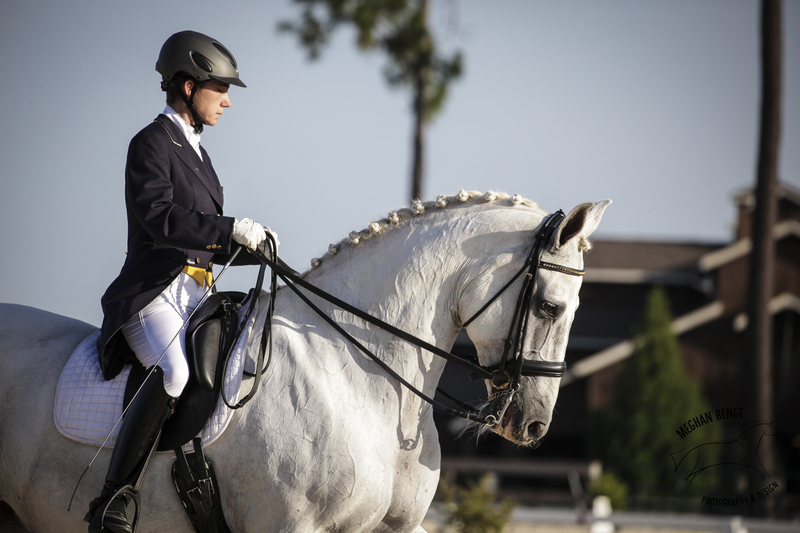 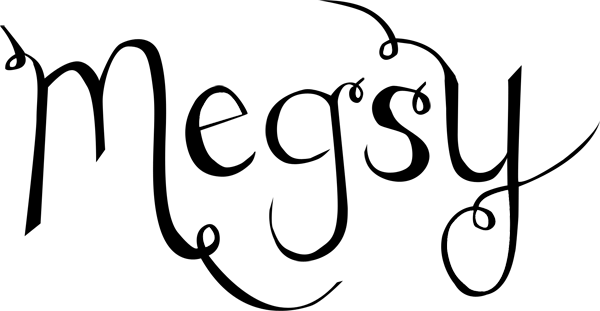 There were the standard Warmblood types, but also a few Quarter Horse types, a Haflinger, a Connemara, and a few other really nice ponies.